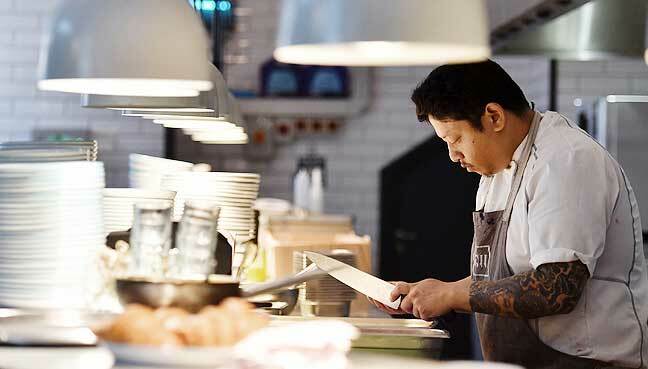 PETALING JAYA: Two food and beverage associations representing over 21,000 members have called on Putrajaya to relax immigration regulations to allow foreign workers to serve as front-liners in restaurants and coffee shops. Although it is common to see foreigners employed as waiters and cashiers, especially in the Klang Valley, this actually goes against immigration rules which stipulate that foreigners can only work as cooks. According to Immigration Department director-general Mustafar Ali, restaurants and coffee shops are not allowed to hire foreigners as front-liners. But Malaysia-Singapore Coffee Shop Proprietors’ General Association president Ho Su Mong said the ruling needed to be re-examined as there was a mismatch between regulations and reality. Ho said while Malaysians were willing to work in coffee shops and eateries overseas, this wasn’t the case in the country. “There are many Malaysians who work in coffee shops and restaurants in Singapore, but look at the exchange rate. If they are paid S$1,000, after the currency conversion, they are bringing home almost RM3,000. 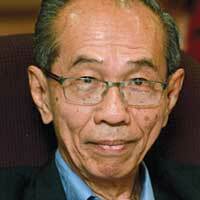 Ho said the government should consider relaxing the laws and making it easier for foreign workers to be brought in. T Muthusamy, president of the Malaysian Indian Restaurant Owners Association (Primas), said many of his 1,300 members were struggling due to a shortage of workers. He urged the government to review the policy of allowing foreigners to only work as cooks. He said for some of his members, the situation is so dire that they have to hire students to work part-time or even get their relatives to help out. Ho said given a choice, eatery owners would prefer to hire locals over foreigners, as they wouldn’t have to pay levies. Locals also have a better understanding of the country’s culture, customs and languages. “But these local workers have a ‘tidak apa’ (nonchalant) attitude. One day they’ll turn up for work and for the next two days, they’ll go missing. Although working at a coffee shop or restaurant was a humble job, Ho said, it offered a decent wage. For one, he said, coffee shops, like other businesses, paid minimum wages. But more often than not, workers would get slightly more than RM1,000 in the peninsula and RM920 in East Malaysia in minimum wages. “We often pay them overtime. In Penang, my members pay an extra RM30 an hour if you have to work beyond the eight-hour mark,” he said, adding that other benefits included staff meals and lodging. He also dismissed the opinions of those who considered coffee shop jobs “low-class”. He said while most start off by serving food or washing dishes, there was much for them to learn, including on food preparation, running a profitable business and bookkeeping. “I have a friend in Kuching who started off working in a coffee shop, serving food and drinks after finishing high school.